We sell parts and equipment as well as offer installation services for clients in the Atlanta Metropolitan Area. 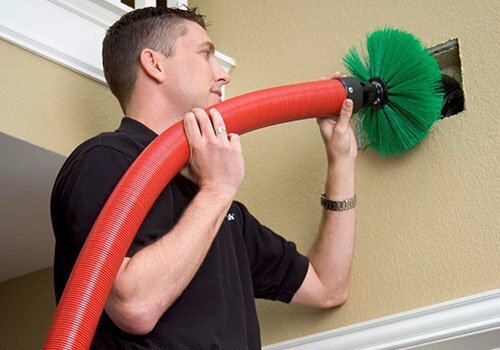 You can also count on us if you need air duct cleaning solutions for your home. Diamond Heating & Air Conditioning is a locally owned heating and air conditioning company that has been proudly serving clients in the Atlanta Metropolitan Area for many years. From sales to installations, we are the preferred company in the area because of our high-quality, affordable services. Our qualified team is comprised of industry professionals with the proper training and years of experience in the field. Here at Diamond Heating & Air Conditioning, we are dedicated to providing our clients with the best experience when it comes to heating and cooling solutions. Over the years, we have earned and maintained our stellar reputation because of our excellent workmanship and great customer service. Look no further than Diamond Heating & Air Conditioning for superior heating and air conditioning services. We are licensed, registered, insured, and bonded for your utmost peace of mind. Feel free to reach out to us today to schedule our service or to request an estimate. We look forward to being of service to you!